Everything you need to scale your support and answer questions faster. With Articles, you can create content and answer people’s simple questions faster. When a customer asks a question in the Messenger, Operator will suggest relevant articles to help answer it. 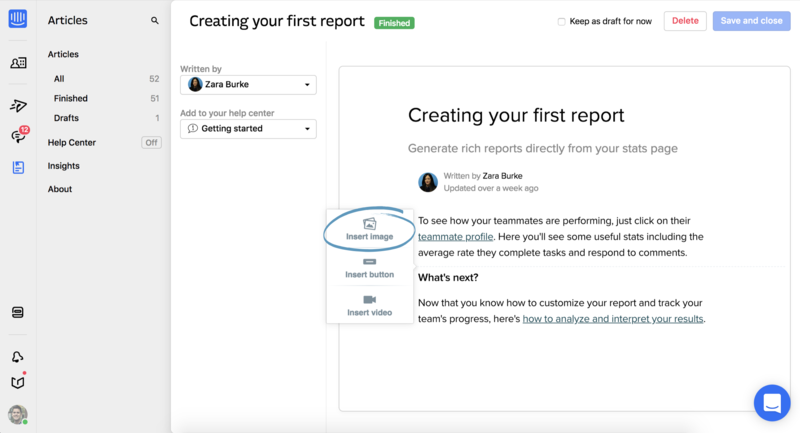 You can also see how your content is performing, exactly how it can be improved, and what to write next. We show you how it all works below. Important: Articles integrates seamlessly with the Inbox product. 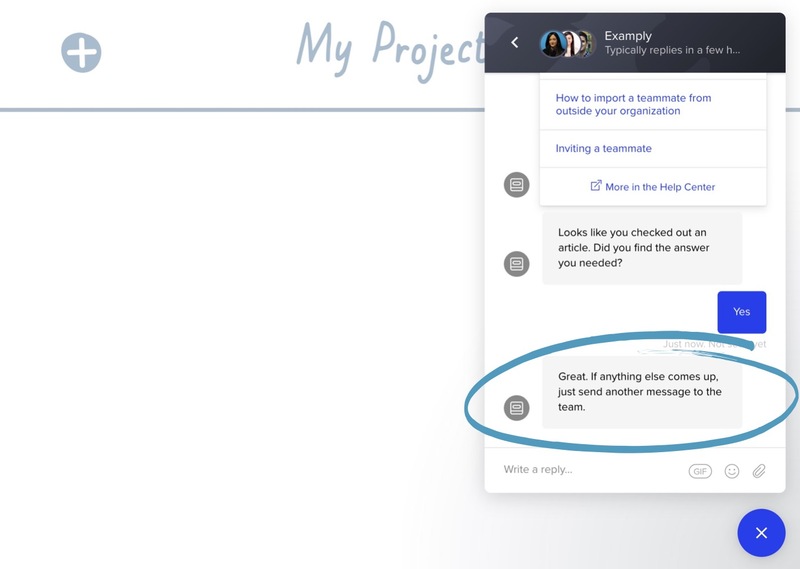 Here’s how to add articles to conversations to resolve customers’ questions faster. The Articles product's modern article editor is easy to use — just click 'New article' to start writing. You can add videos, images and buttons by clicking the + icon on the left-hand side of the editor. Note: Just highlight your text to format it - you can make it bold, italic, add a link or add subheadings. Once you’ve written your first few articles, you need to group them into collections to publish them on your Help Center (articles are only visible on your Help Center if they’re in a collection). 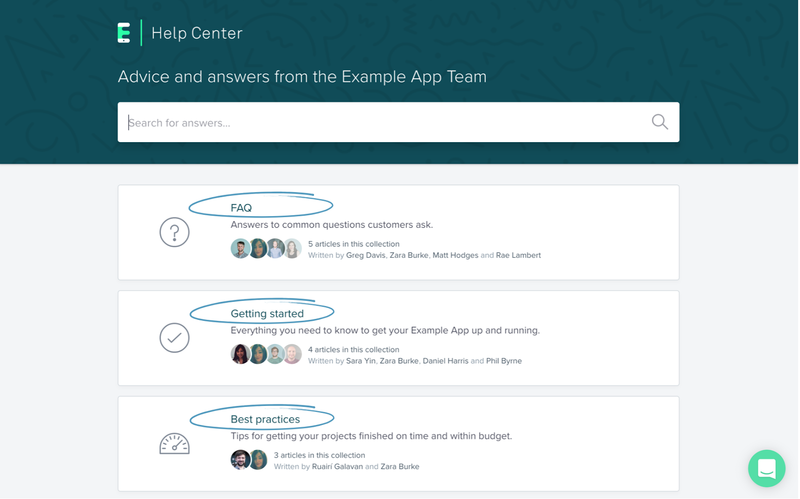 Organize your collections into topics that matter most to your customers - this will make your Help Center easier to browse. Add short descriptions to each collection to optimize them for search, and to help people better understand what they contain. Customize your Help Center to match your brand and decide how you’d like it to appear for customers. 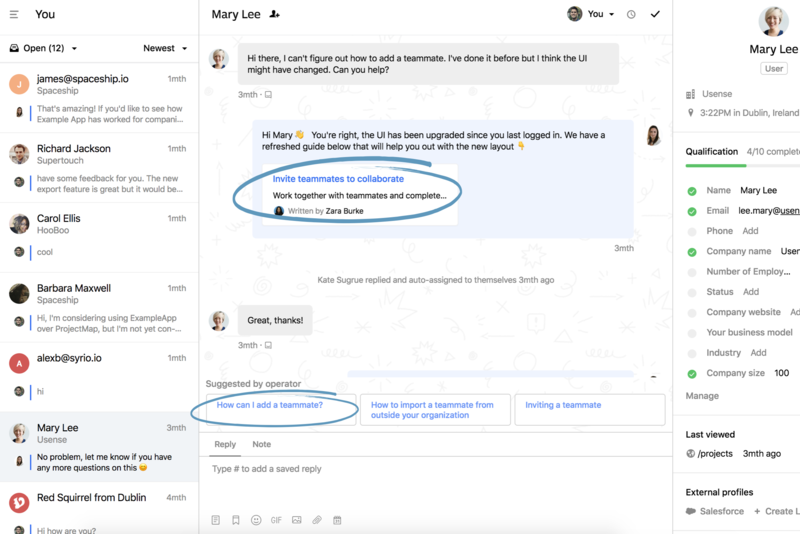 The Articles product is integrated with the Intercom Messenger, which means your customers can ask questions and leave useful feedback on your articles. Important: If you only have Articles, the messages you receive will go to your Conversation list. With the Article Search app, your users or visitors can also search for and view articles right inside your Messenger Home, without having to start a conversation. When a user/visitor opens the Messenger, they can search for an article within the Messenger, instead of starting a conversation with you. Then, we’ll suggest relevant articles your user/visitor may be interested in reading. When your user/visitor selects an article, the article will open within the Messenger itself. 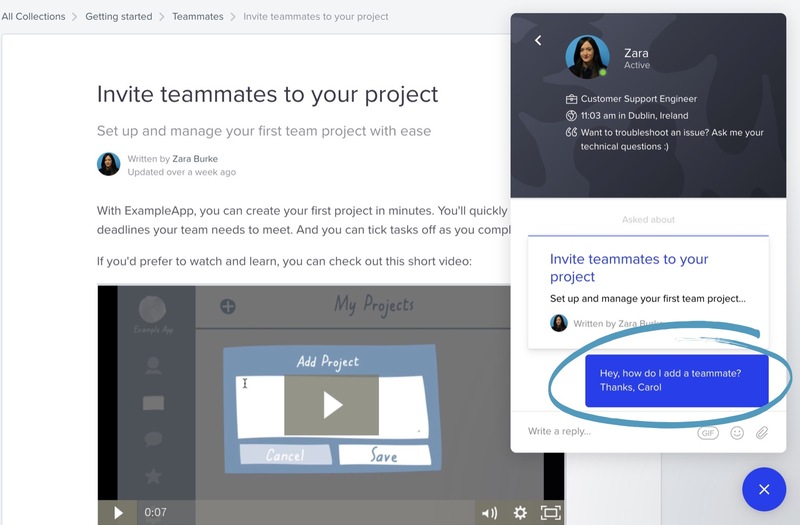 So, they won’t need to leave your app or website to find the help they need. When a customer asks a question in the Messenger, Operator suggests relevant articles to help answer it. 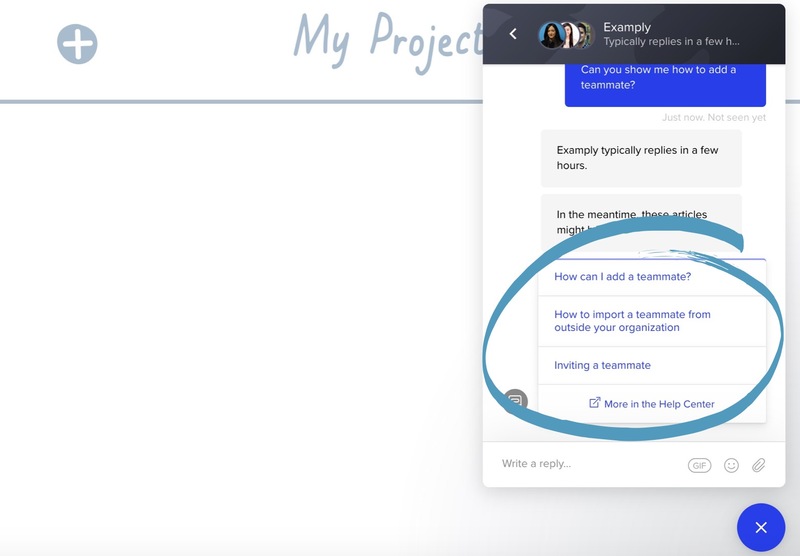 This frees up your support team to tackle more complex questions. When a customer reads an article, Operator will ask if they got what they needed. 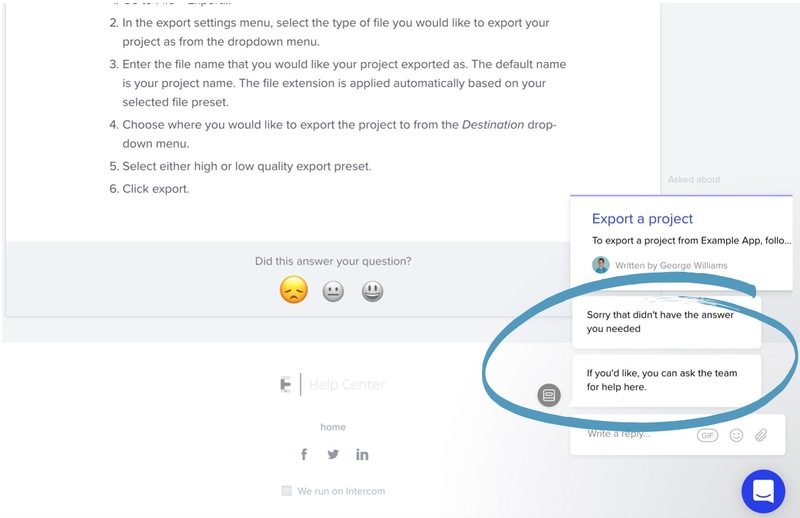 If a customer clicks ‘Yes’, Operator will automatically close the conversation, so it never reaches your inbox. 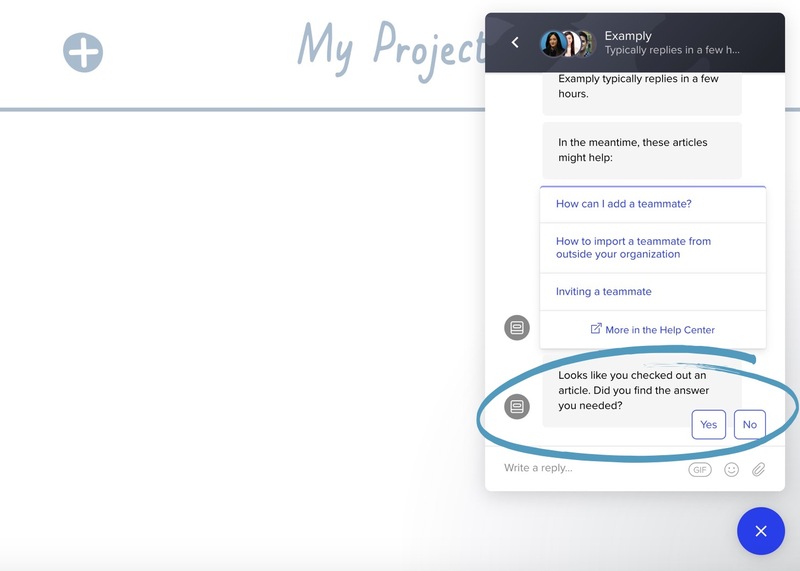 Then, it lets customers know that they can reach out for help in the future. Operator leaves unanswered articles open, ready for your team to reply. 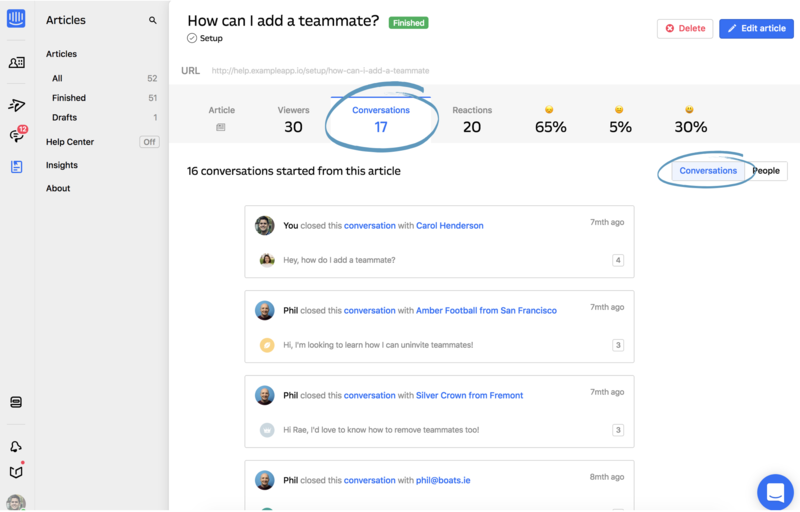 It also suggests articles to your teammates during conversations to help them move faster. Smart inbox suggestions are only available with Articles and Inbox. You can train Operator to suggest better articles over time. 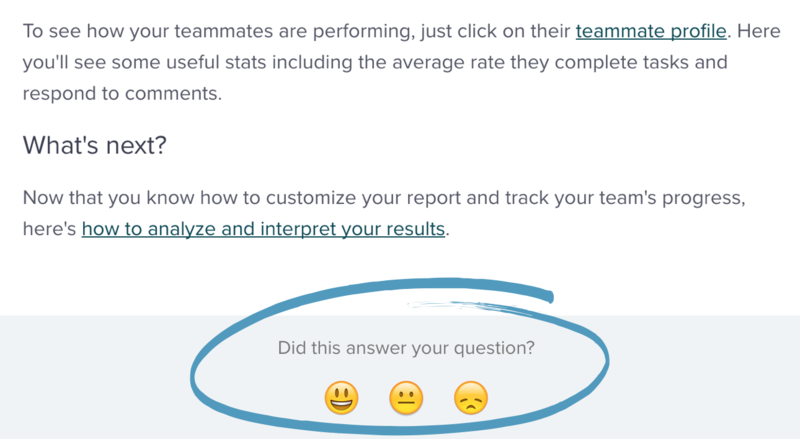 Reactions let you measure how helpful your articles are. When a customer finishes reading your article, they can let you know whether it answered their question by reacting with a happy, neutral or disappointed face. You can click into any article to view your stats and see how your customers feel about your article. If a customer reacts with a 😞, Operator triggers an auto reply asking how your article can be better. Your team can then resolve the issue and improve the article based on this feedback. Note: If you have Articles and Inbox, your customers’ feedback will arrive in your inbox. But if you only have Articles, your customers’ feedback will arrive in your email inbox. Insights let you see how helpful your content is, exactly how it can be improved, and what’s missing. You can quickly gain inspiration for what to write next by viewing the topics your customers searched for most, but didn’t find. And you can see which articles pulled in the most negative reactions, and need to be fixed. Once you view the conversations each article sparked, you’ll know exactly how to improve them. The questions and feedback your customers have will highlight any confusing aspects of your content and glaring gaps in information, which you can fix right away. It’s time to write your first article 😀 Don’t worry about perfecting it now - once it’s live and providing value for your customers you can improve it based on their feedback. Need some inspiration? Here are some ideas for the types of articles you should be writing. You should also install the Help Center on your mobile app, so your can users read your articles without leaving your mobile app.